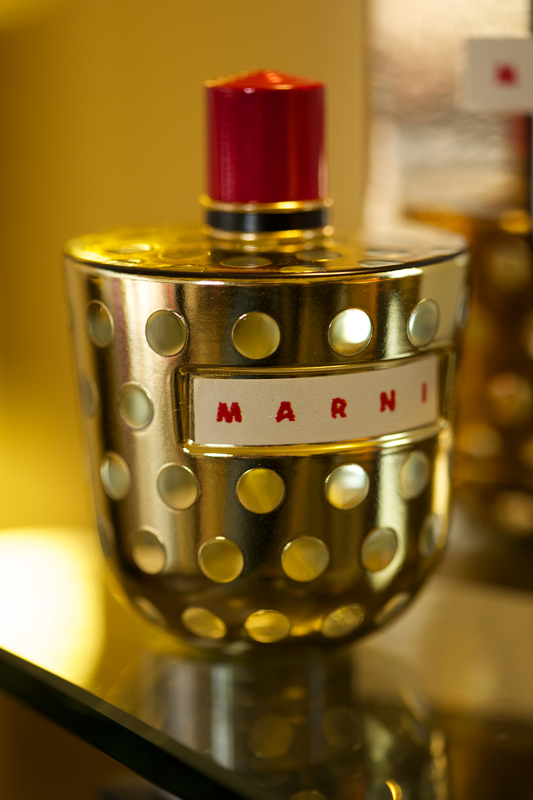 Well, that’s my first impression of Marni’s debut perfume. Fresh, light, a bit citrusy, a bit floral, a bit peppery. But checking its Fragrantica’s profile, I don’t see any mentioning of mint and ginger. The scent is very light, but to my surprise, it stays. It smells whimsy and like eternal summer to me.